What’s your favourite pizza topping? 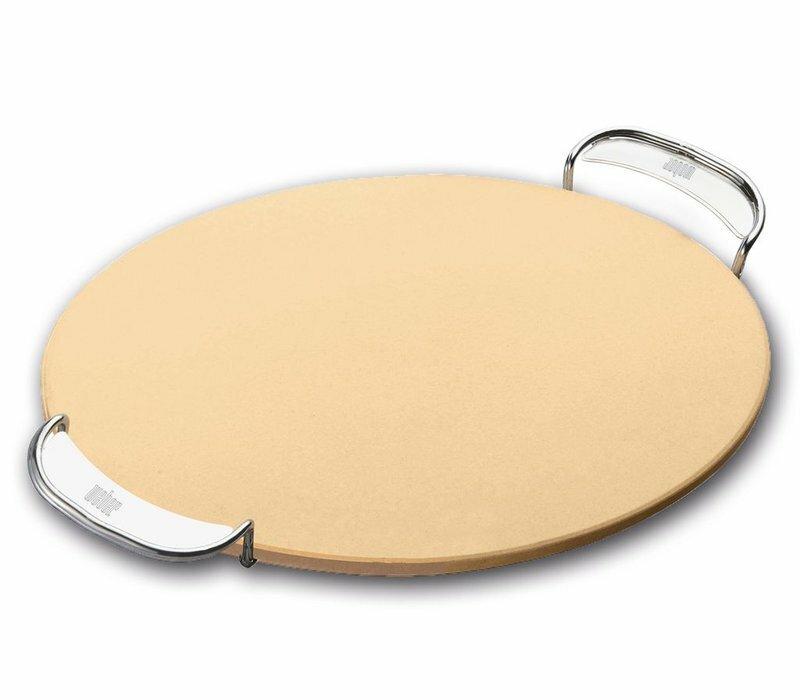 Make a tasty pizza or even delicious bread with the help of this handy pizza stone. 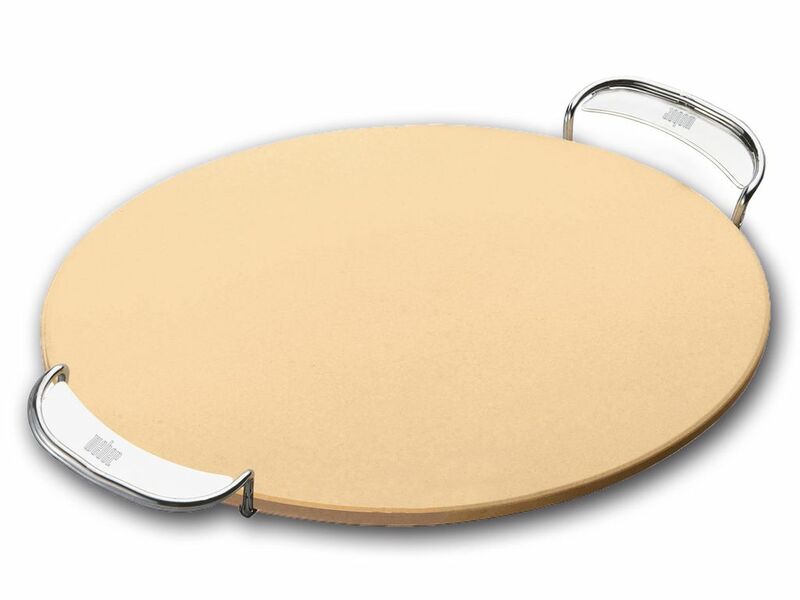 A handle on each side makes it easy to move your food to your dinner plate.